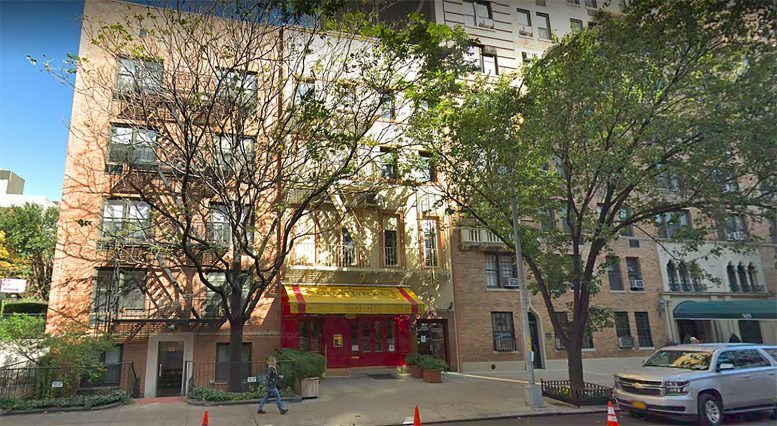 Full demolition permits have been filed for the four-story building at 323 East 79th Street, on the Upper East Side of Manhattan. Earlier this month, YIMBY reported on new construction filings for a 17-story residential building that will rise on-site. The 1930’s office and commercial building currently on the lot yields a gross 8,084 square feet. Spruce Capital Partners is listed as behind the applications. In the same neighborhood, the developer is also responsible for 151 78th Street, a condominium building with 14 full-floor units and three penthouses. The site is seven blocks north of the 72nd Street subway station, and seven blocks south of the 86th Street subway station, both serviced by the Q train. 4 Comments on "Demolition Permits Filed for 323 East 79th Street in Yorkville, Manhattan"
79th Street north to the 86th station is only four blocks as there is a station entrance at 83rd. Headline and lede should read “Demolition filed for 323…” There is no permit until the bureaucrats of the City grant such a permit. It is an application for a permit, or a permit application which is being filed. A permit does not yet exist.